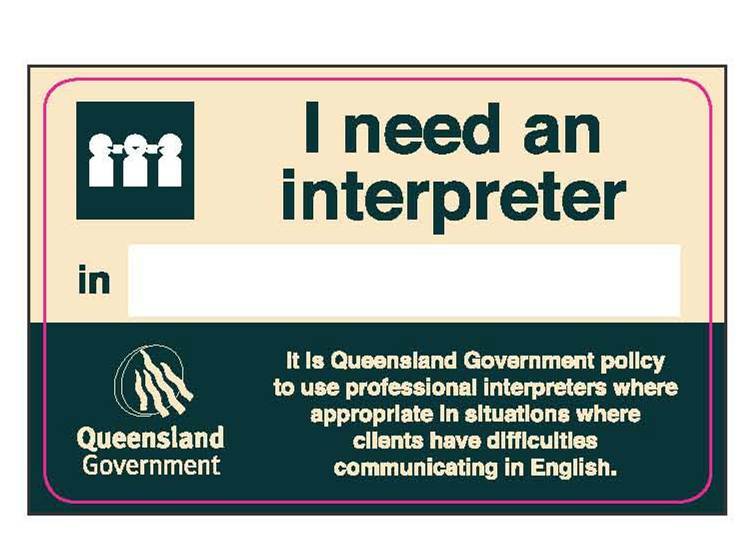 The Queensland Government produces an Interpreter Card which states, I need an interpreter. The card can be accessed through the Multicultural Affairs Queensland website. 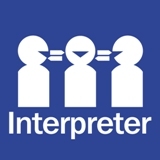 Clients can present this card at Queensland Health facilities to make it easier for staff to know that they need to book an interpreter.